What’s the Best Mattress for Surgery Recovery? Anyone that suffers from chronic back pain or that has had to have surgery for their back issues knows just how important the right mattress is to overall healing. A good mattress will provide the support that your body needs in this potentially painful time. If you don’t have a good mattress, your healing time will take longer, and you’ll wake up sore and uncomfortable more often than not. This doesn’t have to be the case. The best mattress for surgery is out there, you just need to find it. What qualities does the best bed for surgery have? For starters, you need something with a good amount of support, deep compression, and it is not too firm (or soft). The best mattresses for surgery might not have been made with this in mind, but you’ll feel so good you’ll think that’s just what they were thinking when they made it. It’s also important to consider how you sleep or will be sleeping once you’re back in your own bed. Back sleepers, for instance, might have different needs than side sleepers when looking for the best mattress for surgery. What are you looking for in the best bed for surgery? Good Support – The best mattresses for surgery are going to need to offer the best support possible. Generally speaking, the thicker that your mattress is, the more support you’ll feel. You want something that forms to your body comfortably, but isn’t like sleeping in quick sand. Deep Compression – The thickness of the mattress usually means you will sink less. This keeps your mattress newer longer and it also provides a higher level of comfort. It’s really one of the most important aspects when looking for the best mattress for surgery. With this in mind you don’t want a mattress under 10″ of thickness, though higher is better, especially if you’re carrying around extra bodyweight. Medium to Firm Mattress – The composition of your mattress is also important. People vary in their opinion here quite a bit. Some back pain sufferers swear by a harder mattress. Others really require something much softer to ease their pain. You should consider something middle of the road. Anything too hard could worsen your back pain by pressing on your back or causing pressure on your back when you sleep. Anything to soft could ensure you lack proper support while sleeping. Adjustable Bed Frames – While this isn’t necessary for everyone, if you’ve had a trying surgery and are dealing with a lot of pain, an adjustable bed frame could be incredibly helpful. Being able to change positions in bed at night or while resting can offer innumerable amounts of support and lead you on the path to healing. Leesa mattresses are actually an excellent choice for a wide variety of sleep styles. The reason for this likely has to do with the fact that Leesa mattresses are considered to be hybrid mattresses. They are made of Avena foam, which is similar to latex, and memory foam. This will provide adequate amounts of bounce, cooling, and a nice layer of comfort. Despite only being 10″ thick, Leesa mattresses feel thicker, and offer deep compression, which is important. Leesa donates a bed for every ten they sell. In the event that you don’t like your bed, you can return it during the 100-night trial period for a full refund. They will donate your bed, so you won’t have to worry about sending it back to them. Each mattress is shipped quickly, and comes with a 10-year warranty. GhostBed mattresses are a great choice for anyone going through surgery. 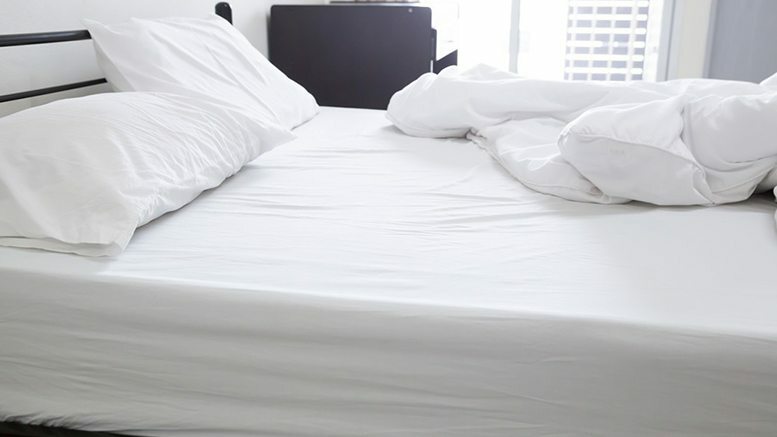 Each mattress is a hybrid mattress made of memory foam and latex. 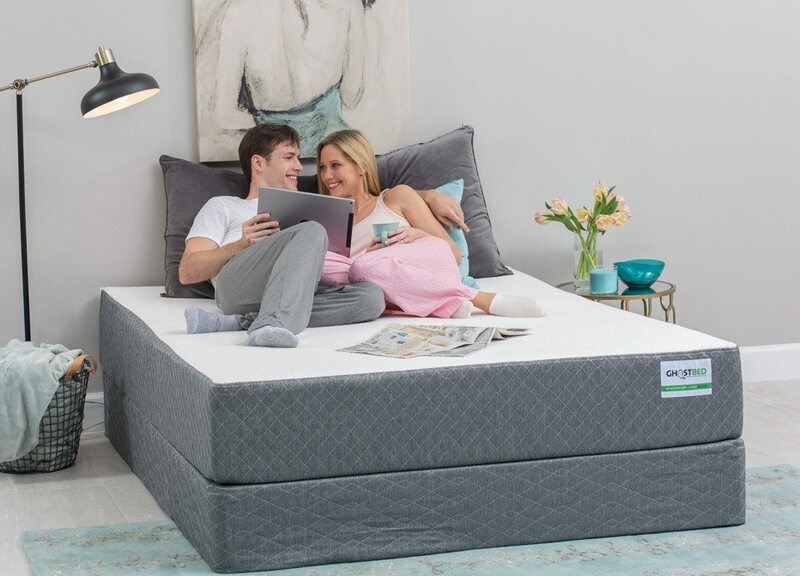 This gives you huge amounts of comfort, but ensures that you won’t sink into the bed or have the problems that can be common with memory foam. GhostBeds are comfortable, but they also have the support that you’ll need after surgery. They offer thicker mattresses and high levels of compression, which is also important. GhostBed is also medium-firm, which is a good option for surgical patients. GhostBed offers some reasonable prices, which is common for mattress dealers in the online sector. Your bed will come with a 20-year warranty and you’ll have 101-days to determine if the mattress is right for you. If not, you can return it at no cost. All beds are shipped within a day, so you’ll have the mattress shortly after you order. Like the other mattresses on this list, Brooklyn Bedding is also a hybrid mattress. 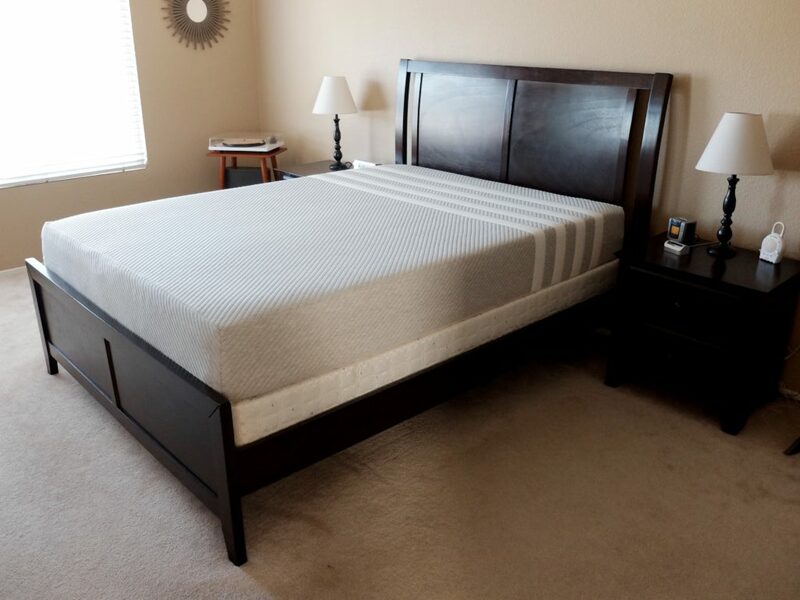 Here each mattress is made of a combination of Talalay and Dunlap latex and polyfoam. The combination of layers and materials will provide a cooling layer, good bounce, proper compression, and a comfortable mattress. Each mattress is incredibly durable and will last for years, making the price even more reasonable. Brooklyn Bedding beds ship quickly, so once you order your bed you should have it within a week or two. A 4-month trial period is available to ensure that your sleep needs are being met. This is one of the best trial periods for mattress companies right now. If you decide to return your mattress you won’t have to pay a dime as long as it’s returned within the trial period. The best mattress for surgery is going to consider your sleep style, and any other issues you have, as well as your surgery. Our mattress guide is a helpful tool to find the mattress that was made for you!